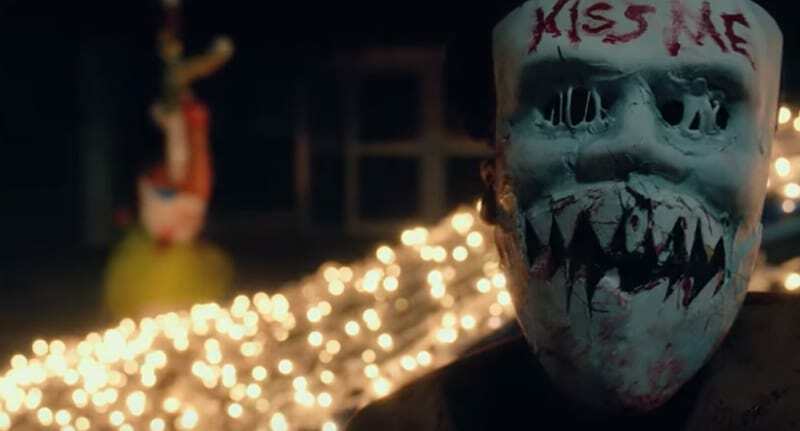 The Purge film franchise is set to have a television makeover, creator James DeMonaco confirms. The films, in case you missed them, are a fascinating look into the dark side of humanity. Their narratives are centred around one night each year during which the American government lifts all punishments for any crime, supposedly guaranteeing a peaceful and law-abiding country for the remainder of the year. And of course, for these 12 hours, carnage ensues when the well-behaved citizens of America go savage and start killing their noisy neighbours or looting to make a quick buck and generally rampaging and terrorising the streets to release their inner Mr Hyde. 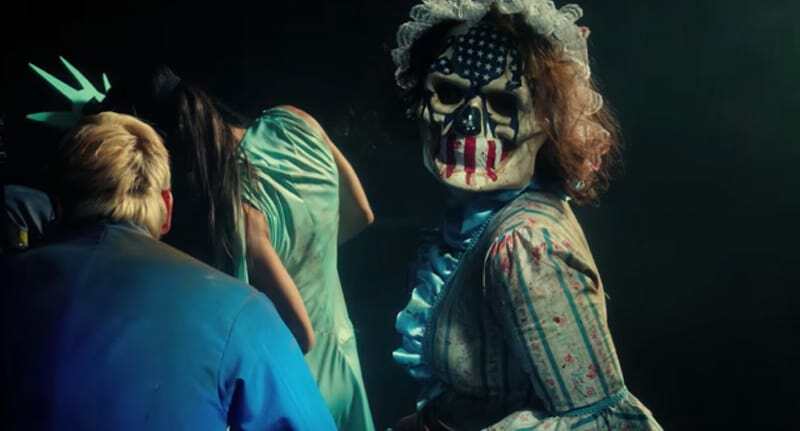 But after the release of the third film in the franchise earlier this year – The Purge: Election Year – the initially fascinating concept seemed to be getting tired. Really, how many times can you watch mindless and brutal torture of fellow humans with no semblance of a plot line – and where do filmmakers and TV producers draw the line between horror and gratuitous violence? Critics have argued the movies are yet to monopolise on the intriguing concept, which makes us all question our capacity for pure evil, so perhaps the new television series can pick up where the films have fallen short. My idea is that you do six or seven storylines. And I would kind of intercut them, use flashbacks. The television series, which is currently in development, will explore the reasons why perfectly respectable people could resort to criminality, given the option through an ‘interwoven anthology’ – a format left disappointingly unexplored in the film franchise thus far. It will be interesting to show those dramatic and complex arcs that get people to where they pick up a gun or a knife and kill someone else. I think there’s something cool that we can do with the real estate of TV – 10 hours, potentially. As the world watches American politics become an arena for the weird and wonderful, and candidates become ever more questionable, The Purge takes on a darker reality in modern day America. The television show has the potential to create Charlie Brooker-esque commentary on society as we know it, and I’ll definitely be watching.